Following the resolution of a lawsuit the IP, Gun Media has announced that Friday the 13th: The Game is coming to Nintendo Switch this Spring. 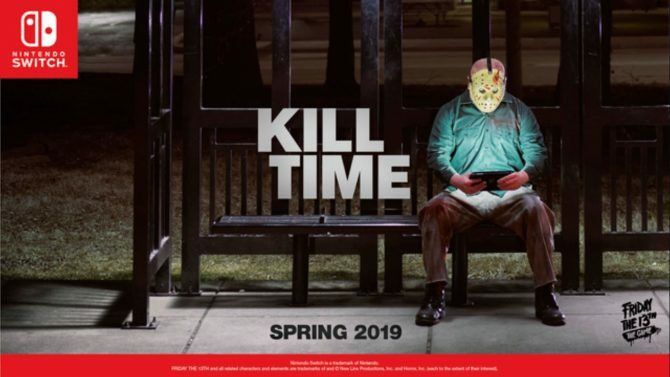 Gun Media has announced that IllFonic is no longer working on Friday the 13th: The Game, with development being picked up by Black Tower Games. 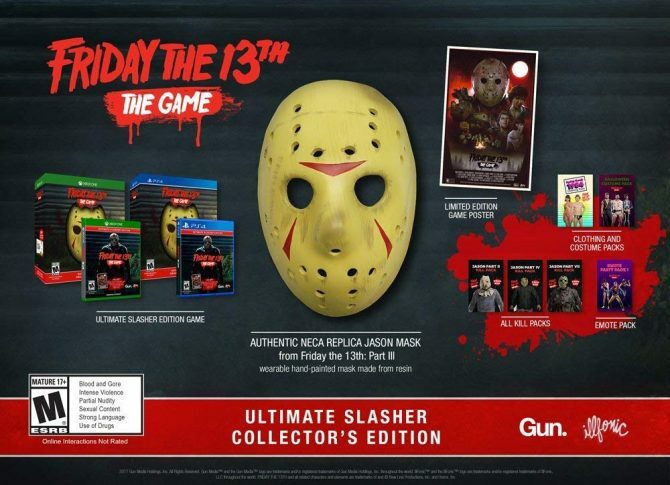 While legal proceedings for the game are going on behind-the-scenes, Friday the 13th: The Game will deliver two new special editions on PS4 and Xbox One. The developers of Friday the 13th: The Game are having to put an early end to developing future content due to legal bindings over its source material's IP. Developer Gun Media is ready to show off what Friday the 13th: The Game's single player challenges will look like, and it's a bloodsport. 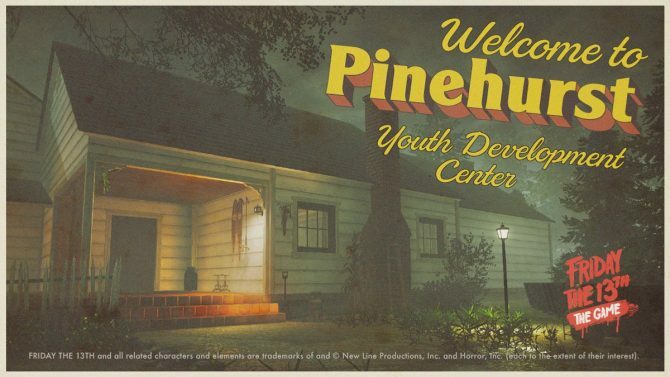 Friday the 13th: The Game's latest update on consoles and PC introduces the Jason V model and the Pinehurst map, alongside some general bug fixes and more. 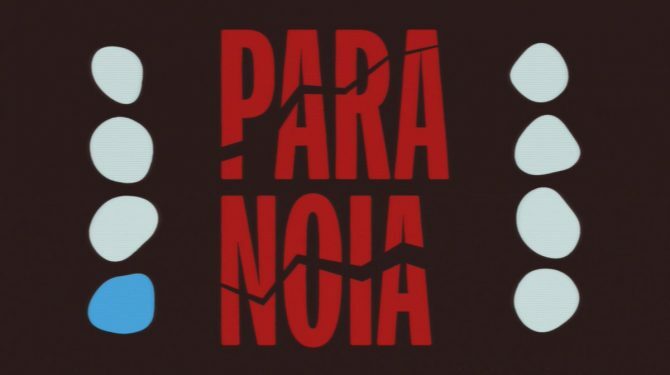 Twists and turns will wait players in the upcoming Paranoia mode that will be heading to Friday the 13th: The Game in the near future. Friday the 13th: The Game has been given a new roadmap showing off all the upcoming content coming to the game, including single player mode. Dead Alliance launched on PC, PS4, and Xbox One today. The developers also released a Multiplayer Edition that just comes with the game's multiplayer modes. Friday the 13th: The Game will be receiving a slew of new content at some point in the near future. 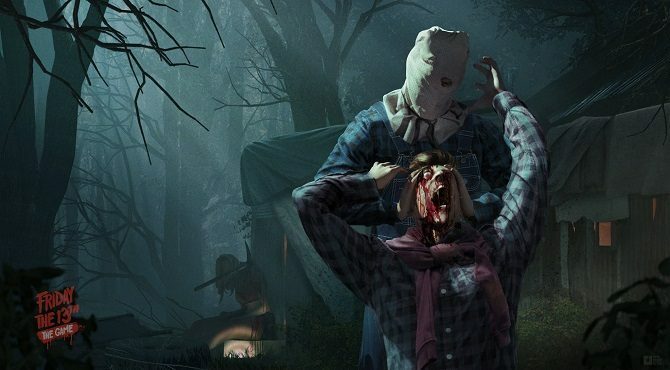 The upcoming patch for Friday the 13th will no longer allow team killing. 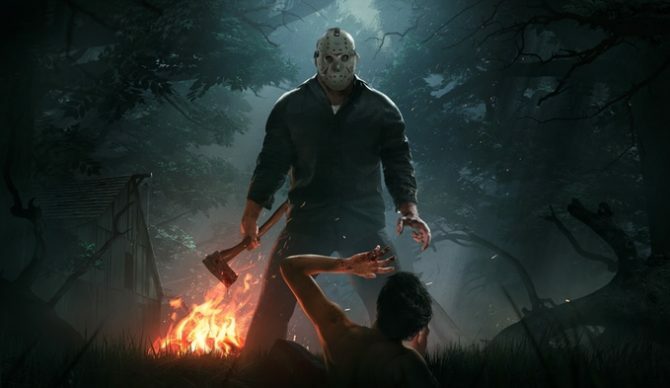 Friday the 13th: The Game has almost reached two million in sales since launch, while one of the game's leads addresses what lies ahead for the game. Jason Voorhees is getting physical with the upcoming retail version of Friday the 13th: The Game, which will scare up stores on Friday, October 13th. The multiplayer beta event for the upcoming zombie first person shooter Dead Alliance is officially underway. 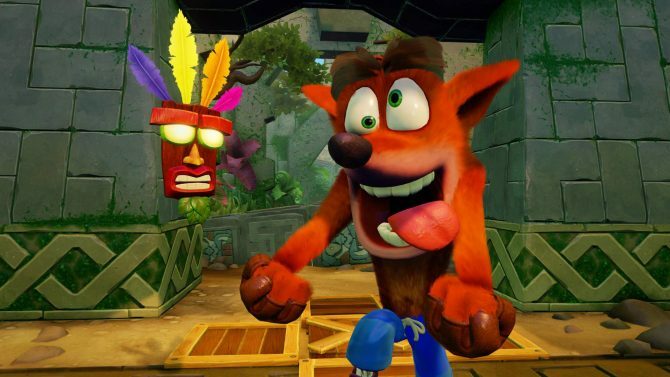 Friday the 13th: The Game, Arizona Sunshine, and Crash Bandicoot N. Sane Trilogy come out on top in June's PlayStation Store charts for North America and Europe. 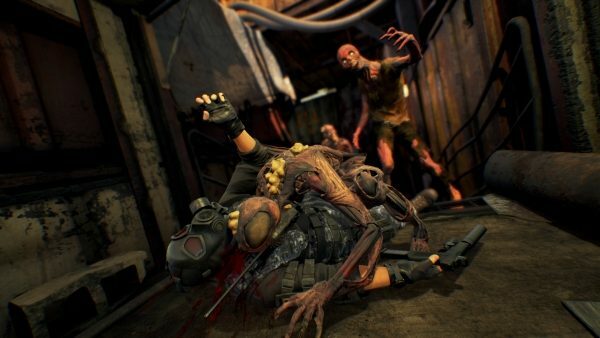 The zombie FPS with a unique twist Dead Alliance will be getting an open multiplayer beta at the end of next month. Friday the 13th: The Game is getting a slab of free content and a double XP weekend as an apology for the game's plethora of launch issues. Friday the 13th receives patch 1.02 bringing fixes to PC and Xbox One. Jason Voorhees will be on the hunt again next month, as the long-awaited Friday the 13th: The Game will release on consoles and PC in May.